The November general meeting of the Local Clean Energy Alliance featured Greg Pahl, author of Power from the People: How to Organize, Finance, and Launch Local Energy Projects. 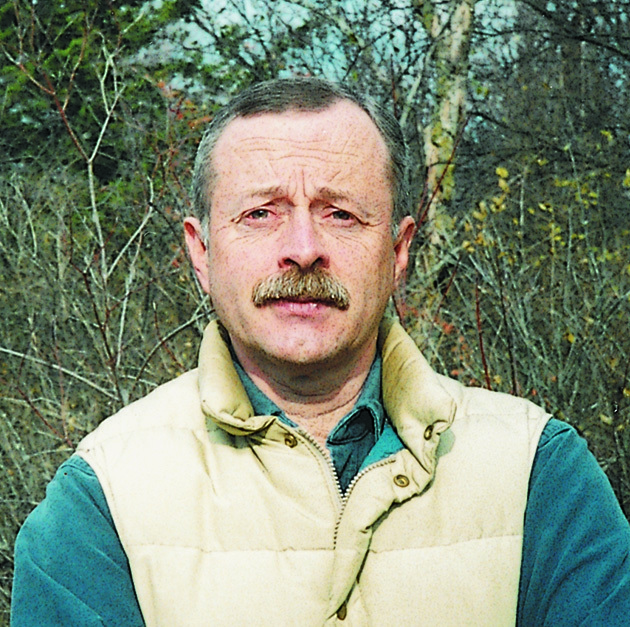 Greg has written numerous books and articles on energy and has been involved in environmental issues for over 30 years. Greg gave an engaging presentation on local clean energy projects to an audience of 25 people. He emphasized the need for community involvement, given that the government is not doing enough to respond to climate change. And he noted that communities are a natural fit for these projects, because unlike corporations, whose goal is profit, communities are motivated by serving the public good. Greg discussed some examples of community energy projects focused on not just solar and wind but also other renewables such as biomass and geothermal. And he described how some municipalities have used a mix of renewables to achieve impressive results. Wildpoldsried in Germany, for example, produces 300% more energy than the town needs, which has led to it becoming a center of environmental tourism. In the United States, Gainesville, Florida stands out as a model for what a municipality can achieve with renewables. As inspiring as these examples were, the lively discussion following Greg’s presentation focused on the challenges of making community energy projects happen. Notable among these has been opposition from utilities. Communities themselves may initially have a NIMBY attitude, but they can usually be won over when they see the benefits of clean energy and realize that the drawbacks are much more minor than they’d feared. Financing is always a hurdle, and community energy banks can be a good option to help with that. Financing options may also require a loan guarantee, so it’s important to look into that. There’s no getting around the fact that it takes time, persistence, and determination to be successful with a community energy project. Greg’s advice was to assemble a dedicated group to work on a project, and to start small. One small project can soon lead to others as community members see the benefits firsthand. And showing that a model works can lead to it being replicated elsewhere. November's General Meeting write-up was submitted by Rosana Francescato. 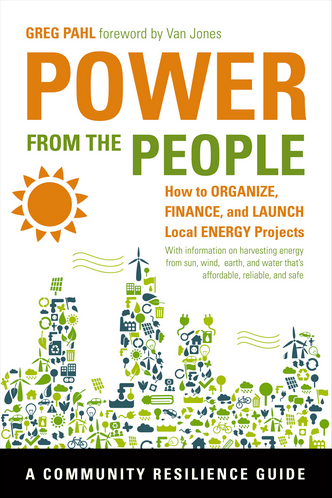 She has also written a review of Greg Pahl's book, Power from the People: How to Organize, Finance, and Launch Local Energy Projects.